This unisex tank top was designed for drummer musician who love to beat their drums. 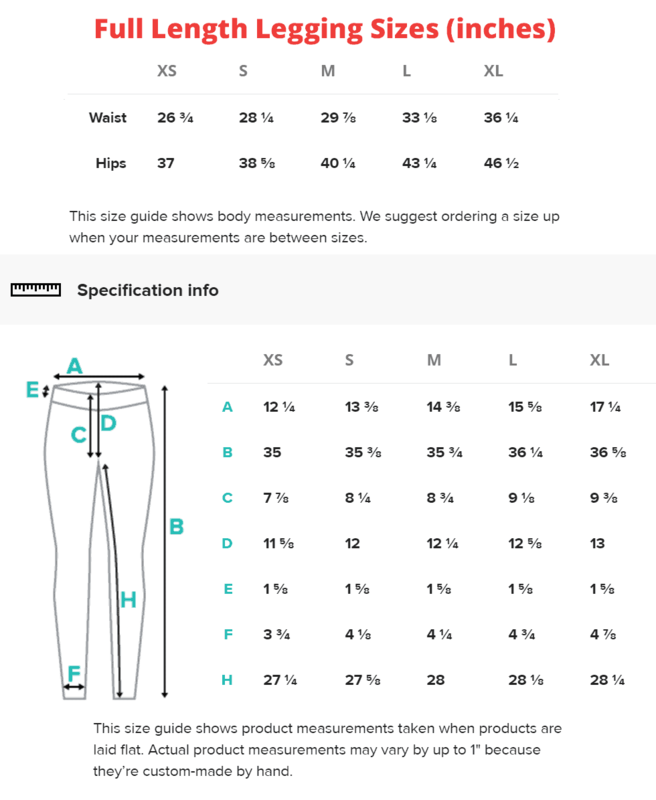 Women should order one size smaller. 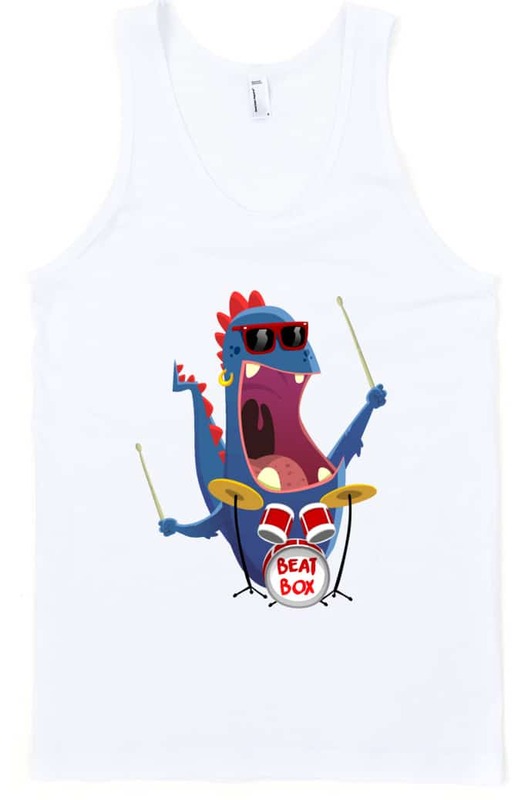 This unisex tank top for drummers is perfect for dealing with the summer heat. This tank is extremely smooth and soft, and has reinforced smooth arm and head holes. The t-shirt is made out of 100% cotton jersey.